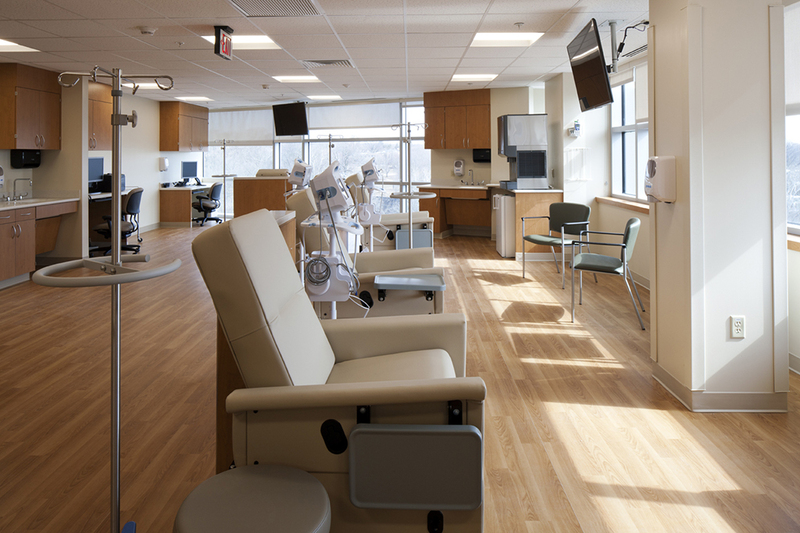 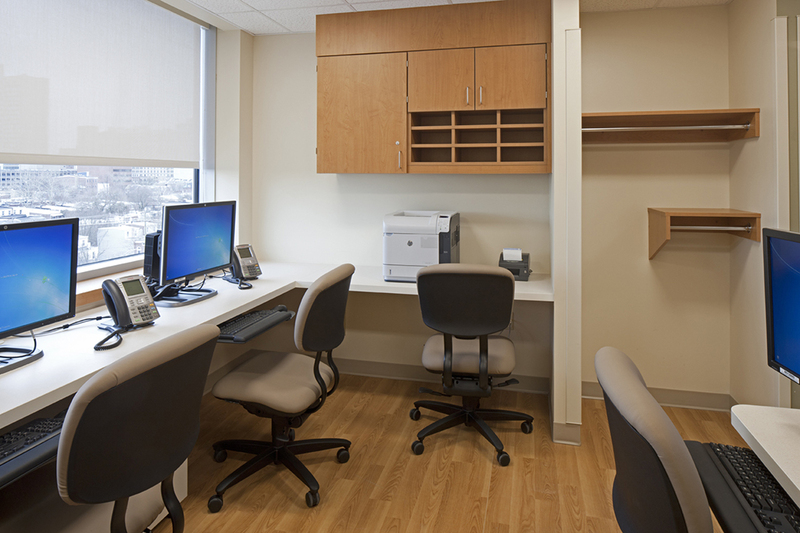 Prominently located beside the Brandywine River along a main thoroughfare into the heart of Wilmington, the iconic new Gateway ambulatory care pavilion helps to promote Christiana Care’s brand and houses a range of medical office tenants. 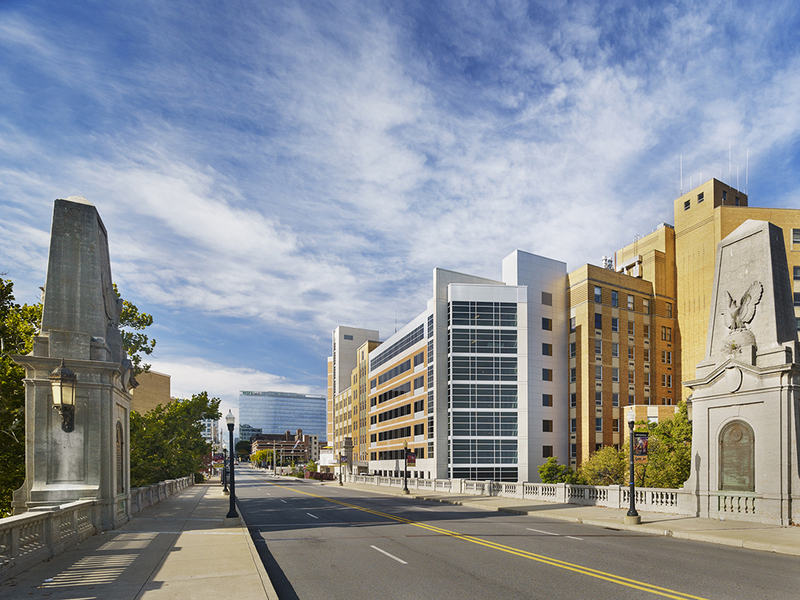 A subsequent phase involved the fit-out of shelled space for the Wilmington Health Center in both the Gateway Building and the adjacent hospital. 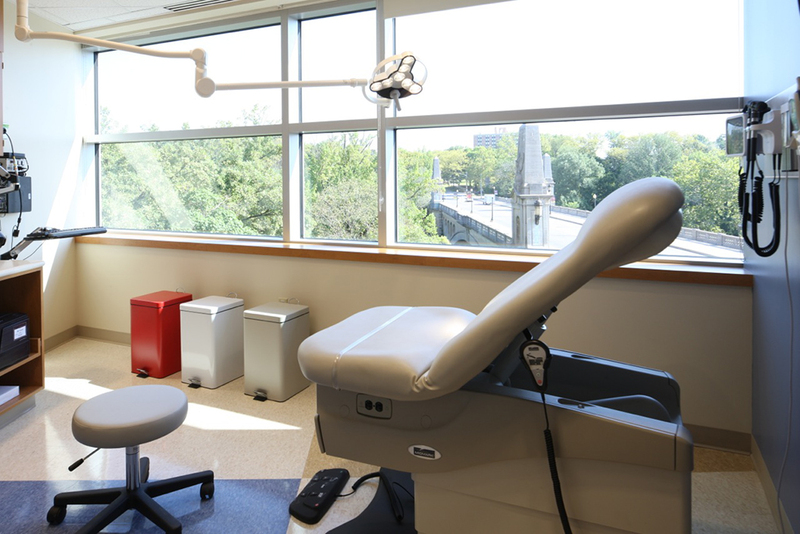 The Health Center offers a full range of outpatient preventative and wellness care, with primary care, surgical specialties, dermatology, women’s services, and dentistry suites.